Everyone can relate to grabbing a hat to cover up a bad hair day at one point or another. But—news flash—that's actually not the best use of the accessory. Beyond just the ability to hide a hairdo, a hat is the one accessory we encourage you to start considering in 2018. Because from trendy straw hats to bucket hats and berets, they elevate any look and protect you from the scorching sun all at once. However, instead of buying the first hat you see (one you might grab in the case of such a hair emergency), we suggest you invest in this timely accessory. After all, hats may seem to be having a moment on social media right now, but a great topper is actually a classic you can keep forever. This said, the six brands ahead are a great place to start in case you're a total hat newbie. If you're looking for unique yet timeless hats, Brixton is the brand for you. Founded in 2004 by three friends that wanted to create quality products that will surpass trends and time, Brixton has achieved just that (and more). Clyde finds the balance between sculptural silhouettes and optimum wearability. Based in NYC and designed in Vancouver, this brand is one you'll fall head over heels for instantly. People who don't know hats still know about Goorin Bros. This brand, with its hats inspired by its community and street style, has been around for over a hundred years, and you can find it from coast to coast in the United States and Canada. Available in one size fit all. 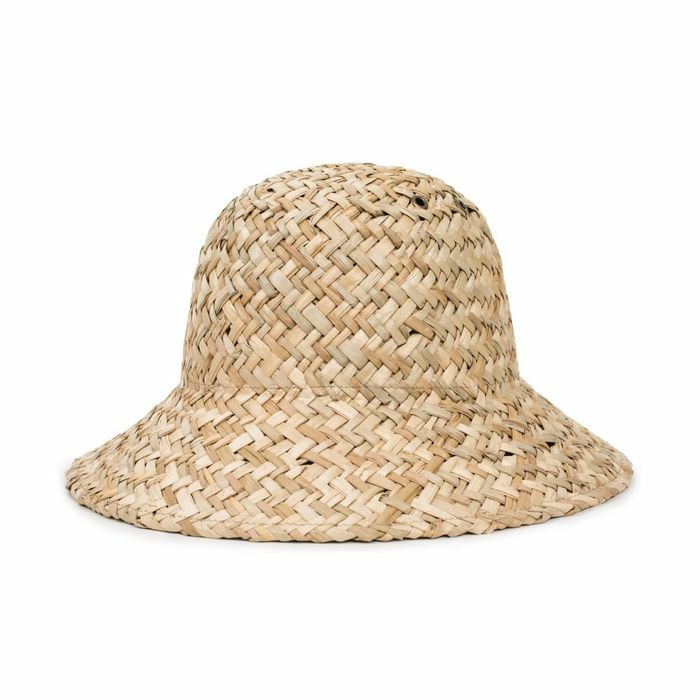 Ever since Helen Marie Kaminski handcrafted a raffia hat to protect her children from the Australian sun, the rest has been history. Known for her craftsmanship and sustainability, Helen Kaminski has grown to be one of the leading international accessory brands thanks to her stylish and innovative headgear. Established in 2013, Janessa Leoné offers hats that can be worn through all the seasons. From classic wide-brimmed fedoras to stylish straw hats, there's sure to be one perfect for you to top off any of your looks. What started as a design and product lab in 2010 has become a well-rounded brand. Sensi Studio has gone from perfecting handmade, genuine Panama hats and felted wool hats to launching a line of ready-to-wear focusing on summer embroidered dresses (which you should totally check out as well). Now you know how to top off your look.